Traditions are huge in our family especially around Christmas time. For example, every Christmas morning (even before my time) the family eats eggs brunch casserole (it's the best and I'll have to remember and share that recipe as well), fruit salad & biscuits. This all takes place after the presents have been opened. BTW-We open our presents in the same order and sit in the same spot while doing so. Another tradition that runs in the family is our Christmas Eve drink. It has been a yearly staple around the Lantz household on Christmas Eve for years. It's so yummy and almost like dessert. There used to be a red vest that the "bartender" for the night would wear but it has been M.I.A. for decades...would love to know where that disappeared to. But anyway, vest or no vest the tradition keeps going. I want to know...do you have any holiday traditions? Holiday drinks? I have no idea why those numbers are there! 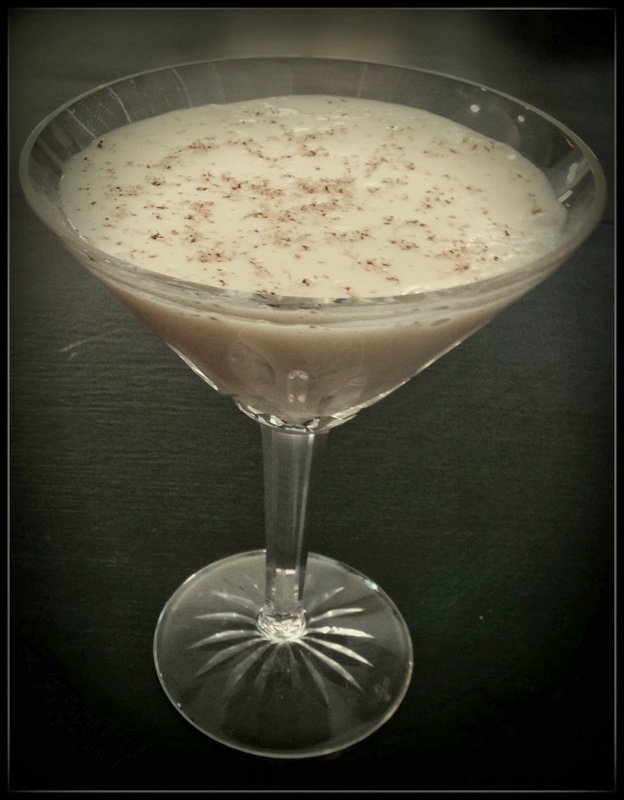 There's wayyyy more to this Brandy Alexander blog...hmmmm?? I thought we have done both in the past. Last year it seemed like I was drinking a milkshake! We always have Egg Casserole too!!!!! Love it. 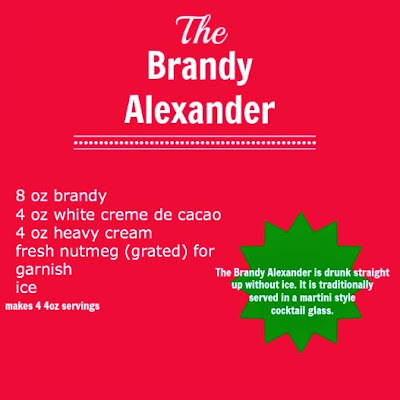 I'm not a Brandy Fan AT ALL.......In fact I don't like ANY brown liquor. BUT throw a little Bailey's in my coffee and NOW you are talking tradition. Friday Favorites...FabFitFun Winter Box Review!